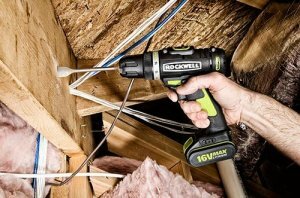 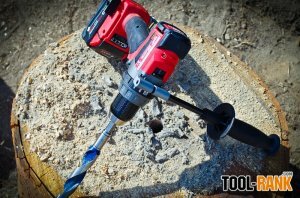 Milwaukee Tools is set to release a total of six new M18 Compact Drills and Drivers over the next few months that will replace existing models. 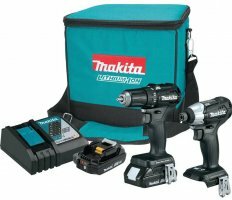 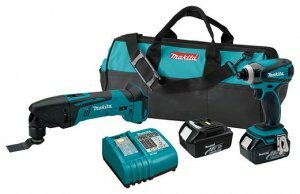 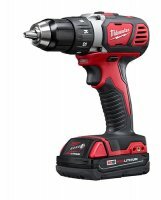 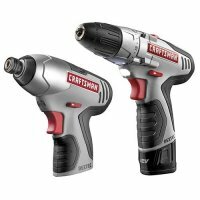 The new models include two Drills (2606-22CT, 2607-22), two Impact Drivers (2657-22CT, 2656-20), and Two Impact Wrenches (2658-22, 2659-22). 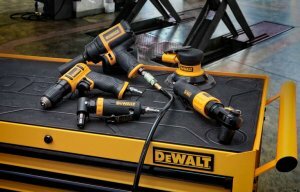 All six boast improvements to ergonomics and overall performance.